Does the idea of quitting smoking overwhelm you? Do you think you don’t have enough willpower to quit? Do you dismiss the idea of quitting because you have you been unsuccessful in past attempts to quit? 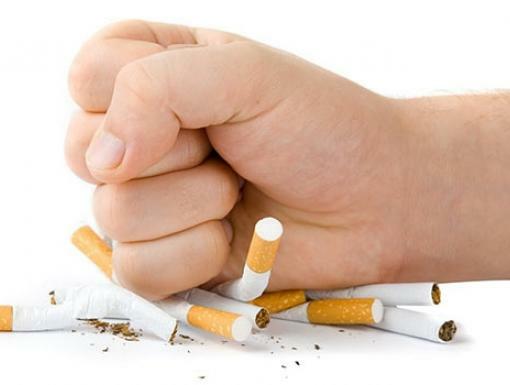 Do you have doubts about whether you are really ready to stop smoking? Do you think that you need tobacco to help manage stress? These are normal questions that come to mind when you think about giving something up that you have done (and possibly enjoyed) for a long time. It can be somewhat like a divorce. You believe that you need to separate yourself from someone or something, but you hesitate because you know that it will be difficult and even painful. You even have doubts about whether you can actually do it. As tobacco treatment specialists, we work with clients to learn about the chain of tobacco addiction, and how tobacco becomes and continues to be a big part of life. We also help clients to develop “skillpower.” “Skillpower” refers to the different skills you learn to help you move in the direction you want to go. Think about learning how to ride a bike. We have all seen other people fall off of a bike while learning to ride. But that doesn’t stop each of us from trying ourselves. We know that we can do it for fun, we can use a bike to run errands, or a number of other things. The possibilities are endless. So we each get on the bike, find balance, and develop the skills necessary to ride it. Quitting smoking is a lot like that. You have seen other people struggle to quit, but that shouldn’t stop you from trying it. You have to get on the bike to go through the process of learning to ride. Likewise, there are skills to learn with quitting smoking, such as stress management, and dealing with cravings, for example. But you have to put yourself in the position to learn the skills you need in order to get your balance and learn to ride the non-smoking path. For Louisiana residents who started smoking prior to September 1, 1988, a tobacco cessation program at one of the Ochsner facilities can offer support, skillpower development, and several medications free of charge. A person has a 30% greater chance of quitting with the support of a program like this. To get more information about Ochsner’s treatment program, please call 1-800-842-7490. For those who do not meet the qualification above, call 1-800-QUITNOW. Check with your insurance company. They may offer assistance to help with quitting smoking. It may be in the form of a program or it may cover medications to help deal with cravings. Don’t worry about the details of quitting smoking. 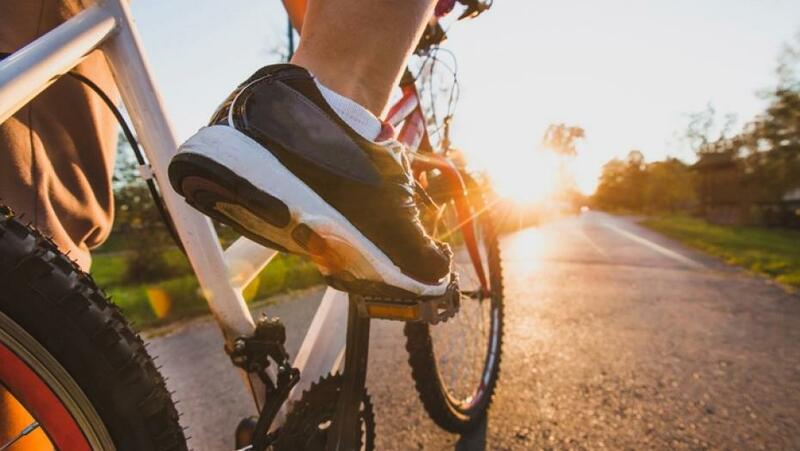 Tobacco treatment specialists are trained to help you get on the bike and work with you until you get your balance. We know that that there will be bumps in the road and quitting tobacco is a process that takes time. 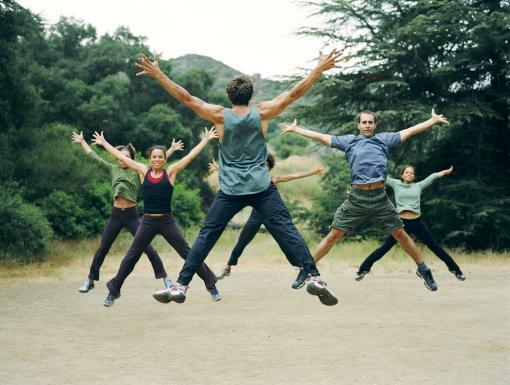 Does Exercise Help When Trying to Quit Smoking? 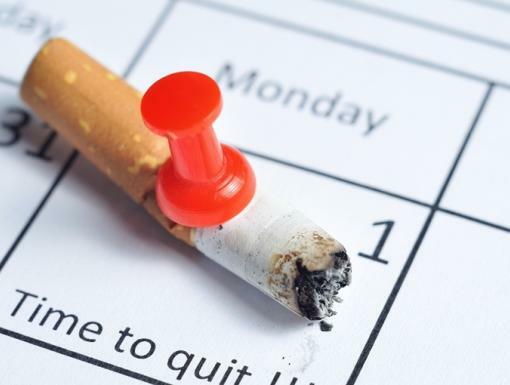 Is Quitting Smoking Cold Turkey The Right Choice?